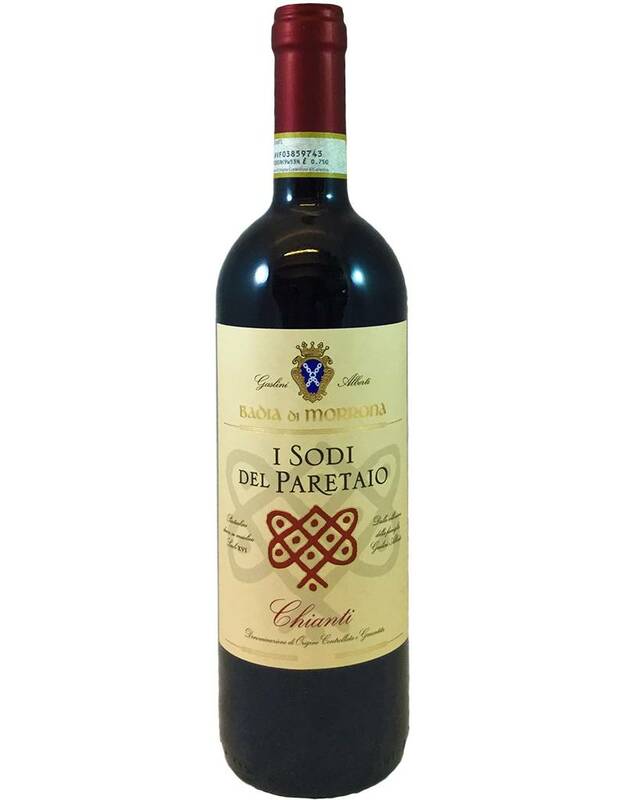 Not from the classico region but from the hills around Pisa, this easygoing Chianti opens with black cherry flavors and follows with something palate-cleansing like radicchio and black tea. 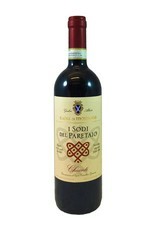 It's medium bodied, with medium tannin--solid quality and tastes exactly as Chianti should. 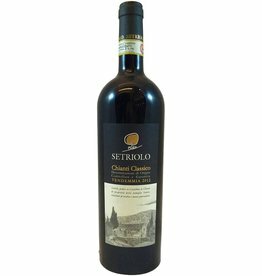 90% Sangiovese with touches of Cab and Merlot.